China Mike Dec 01 2016 2:41 am This wonderful actor is nine years older than me, and I consider him my "cinema uncle". I lived in Guangzhou five years (2001-2006), so I really got exposed to the Hong Kong cinema, and his work. 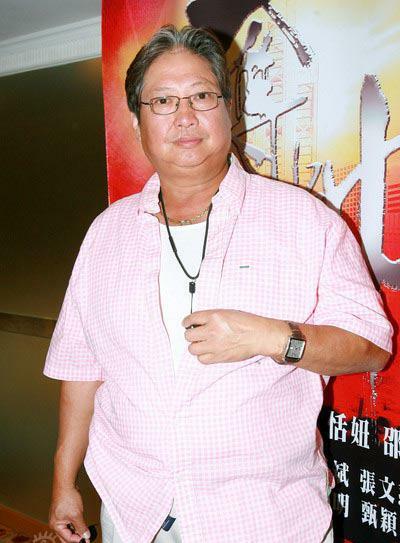 I consider him one of the great, current living, iconic HK actors of the last 30 years. His depth of character and range of acting ability is hard to match.